Are you thinking of sending some important documents or gifts to your loved ones overseas or domestic? Then Hyderabad gives you a variety of options to choose from. 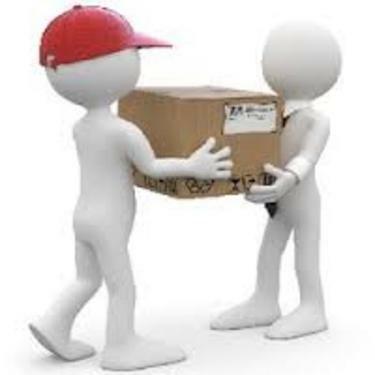 Hyderabad the city of pearls, has all type of domestic and international courier services. Professional couriers, Blue Dart, First Flight, DTDC, Blazeflash, etc courier service details are listed below. really a very helpful article, thanks for giving the information about professional courier in hyderabad city.